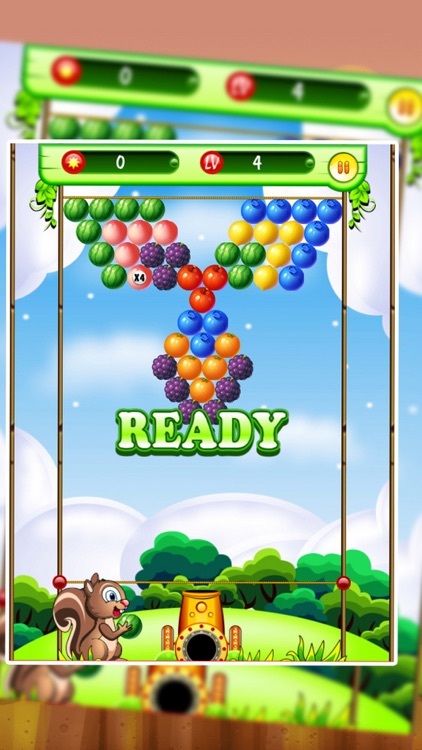 Shoot Fruit Mania - Fruit Ballon Shooter is Free download, fun and the most popular casual puzzle bubble bobble shooter game. 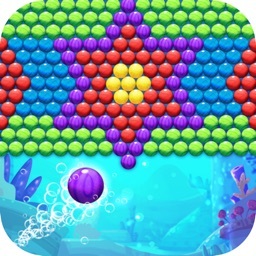 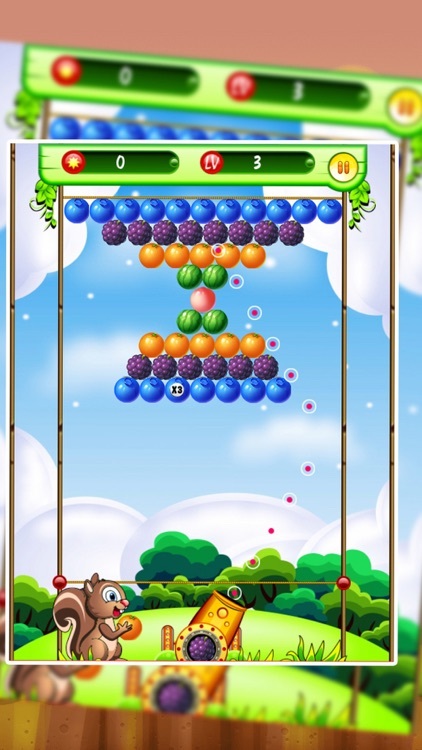 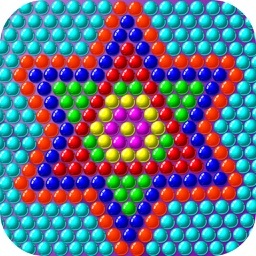 This is bubble shooter cool themes, is suitable for kids, toddlers, even adult. 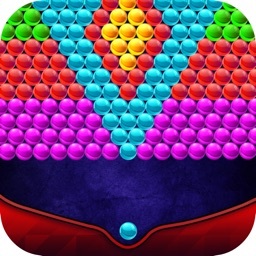 - Tap where you want the bubble to go. 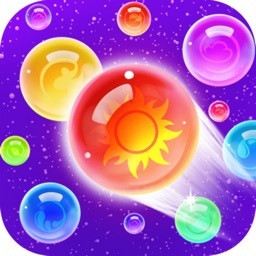 - Make combinations of 3 or more bubbles that have the same color to make them burst. 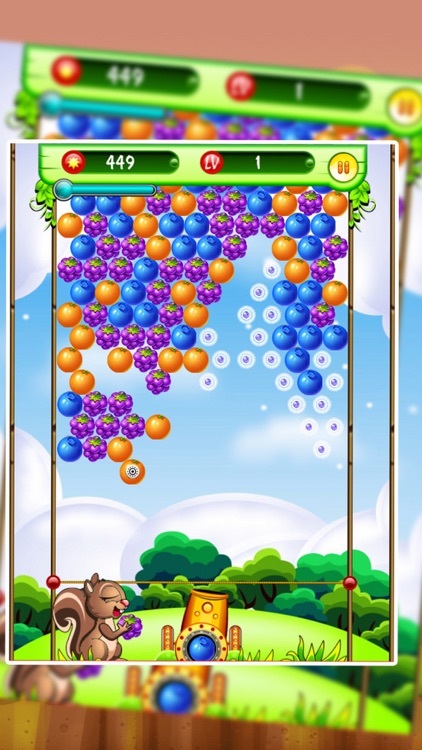 - Group 3 or more bubbles to make them pop. 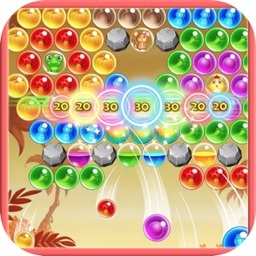 - Clear all the bubbles on the screen to get to a new level.